My first YouTube tutorial is online. After getting request for such a long time, people asking me time and again wether I could record a tutorial I finally went ahead and recorded a how to for my everyday Marilyn Monroe hairstyle. Enjoy and let me know what you think in the comments, always up for suggestions and requests for other tutorials! Hi! 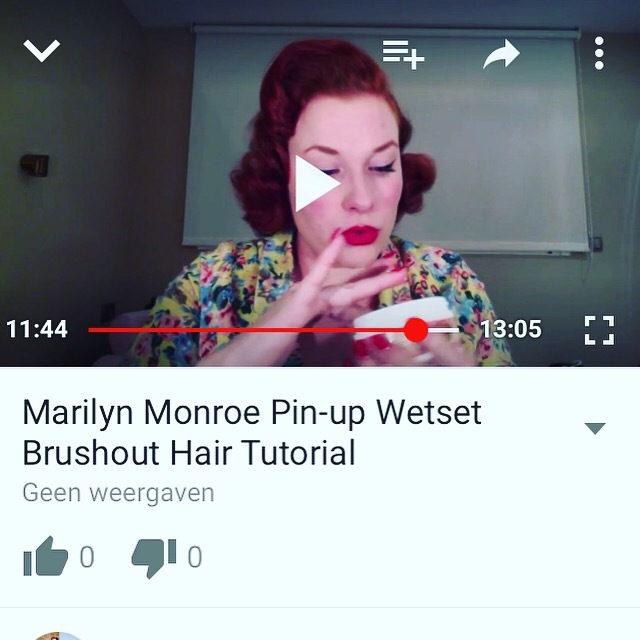 Just loved your Marilyn tutorial! I found it so helpful and charming. Loved your personality!